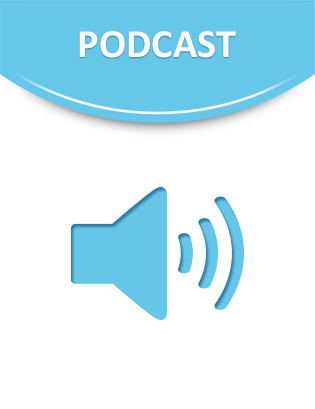 Listen to today’s podcast to hear insight on network-based IP virtual private network (VPN) and Ethernet WAN services – two of the most popular WAN connectivity options for enterprises and medium-sized businesses. Uncover the differences between the two options and the benefits each has to offer. If you are looking to connect a number of sites across a large area with consistent quality and services, tune in to see if network-based IP VPN or Ethernet WAN – or both – are best for your enterprise.